This campus employs more than 500 faculty and staff members combined. If this university wasn’t here, that would be 500 people that wouldn’t buy housing, transportation, food, clothing, and more, and 500 people who wouldn’t contribute to the local tax base, which is needed for schools like ours and many others. The impact of research from our campus is large. 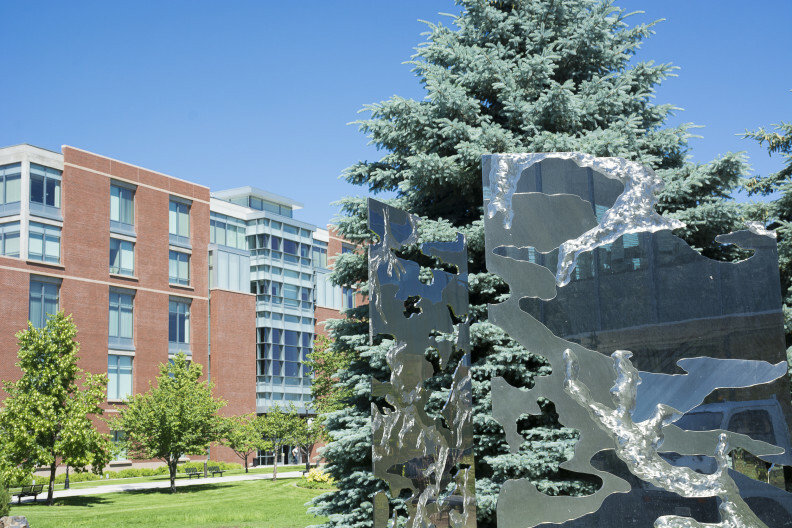 Since 2005, our campus has received close to $142 million in grant and contract funding, including $40 million from the National Institutes of Health. The Health Sciences and Services Authority (HSSA) of Spokane County has granted us $3.2 million since 2012, which is used for research equipment and for startup packages for national-level researchers. Those HSSA grants help us recruit high-end researchers, like Mike Gibson and Phil Lazarus. Recruiting Gibson and Lazarus started a cycle that helped us recruit six new tenure-track faculty that brought more research faculty and staff to campus. These are high-paying jobs, and these people contribute to the local economy. The WSU College of Nursing has been a mainstay in Spokane for many years. The College of Pharmacy employed 26 people in Spokane two years ago, and now employs 156 and has all four years of the program headquartered here. The newly named Elson S. Floyd College of Medicine has overseen a handful of health sciences programs as well. Creating a medical school also attracts researchers and research dollars, which greatly impacts the regional economy. All universities prepare their students for the working world. Our campus educates future health care providers, which is typically a high-paying industry. Keeping those students in our region and in our state is important in keeping our economy healthy. Part of the mission of our new medical school is to attract and retain our regional talent. Keeping our high-paid graduates close by is essential if our economy is going to grow. We celebrated our 25th birthday last year and have been invested in Spokane since 1989. We have invested more than $208 million in Spokane since our inception, and that includes building our campus infrastructure and more. Our investments continue as we are currently building the Spokane Teaching Health Clinic on campus, a clinic that will serve the public and allow our students to gain valuable health care experience. GSI has been a valuable partner for our campus for many years, and one of its priorities is to ensure the education community – both K-12 and higher ed – is one that helps attract people and businesses to our area. We are proud to say that with GSI’s help, we’ve been able to impact the local economy in positive ways.